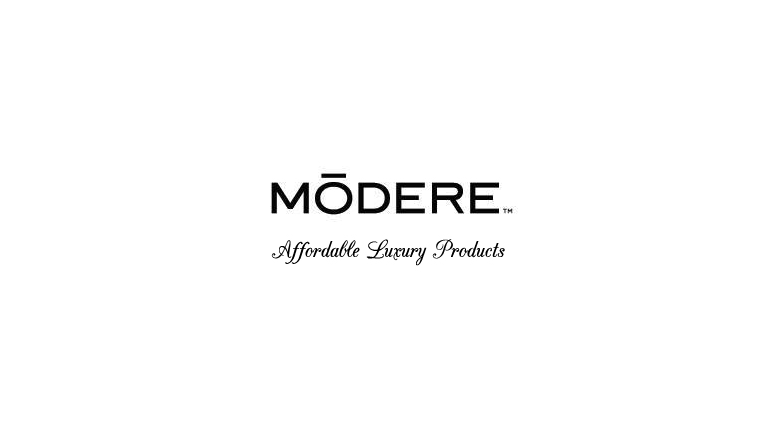 Modere, the first social retailer to create a safe and forward-thinking approach to overall wellness, celebrated the opening of a new state-of-the-art Marketing Center of Excellence in Newport Beach, CA, which will be dedicated to global marketing innovation and support. Located in The Koll Center in Orange County at 4000 MacArthur, the Newport Beach office represents a significant milestone in Modere’s growth and signals the Company’s continued dedication to its customers and social marketers, who strongly share Modere’s philosophy of uncompromising quality and safety conscious products. “We are thrilled to celebrate our expansion with the Newport Beach office, which exemplifies the significant growth and progress we are experiencing,” said Robert Conlee, Modere’s Chief Executive Officer. Mr. Conlee continued, “We are excited to continue our partnership with Z Capital, which has fully supported our investment in the Newport Beach office. The opening of the Marketing Center of Excellence will position us well for our next phase of industry disruption and growth by allowing us to uniquely focus on incubating the digital, social media and business application tools that will enhance the compelling business opportunity for our social marketers. Be the first to comment on "New Marketing Center Of Excellence Opened By Modere"